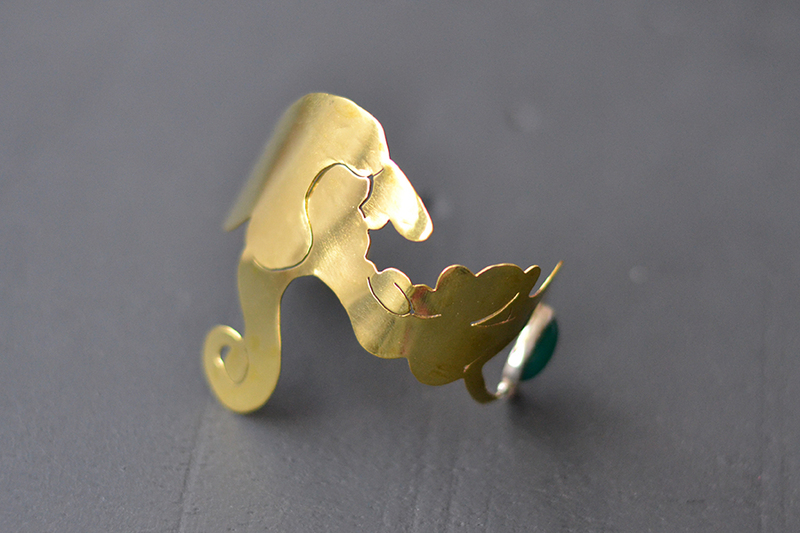 Gargoyle Collection… it was inspire by the creatures who are represented in the National Theater of Costa Rica. Different sculptures of animals, objects and people are intrinsic part of the decoration of the Theater and a gargoyle at the coffee shop captured my eye last year. So, for all of you I wanted to extend the Theater by creating this collection. 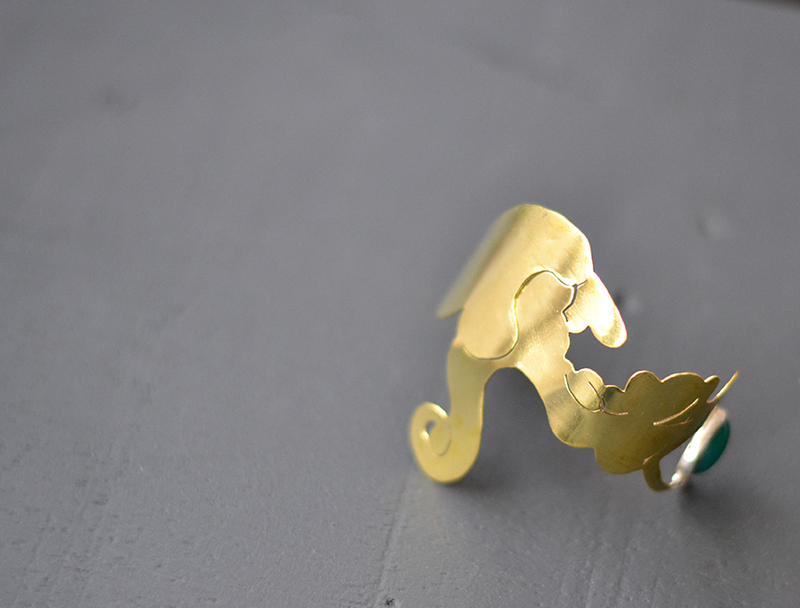 Every user will be wearing a little part of the building, its history and a mini part of the Costa Rican culture. This are the pictures that are part of my experiments to take better pictures for the Etsy Shop, link here. It is awesome when you feel you are improving yourself. :)!!! I´m happy!!!!! I will let myself feel pleased for the night! Feel the present being. Tomorrow I will take over the apprenticeship and continue working hard, on my little project, shop, hobby, passion!!!! Little by little the project grows. I really hope you enjoy the bangle. If you feel curiosity you can see the rest of the pieces of the collection I still have at the shop. 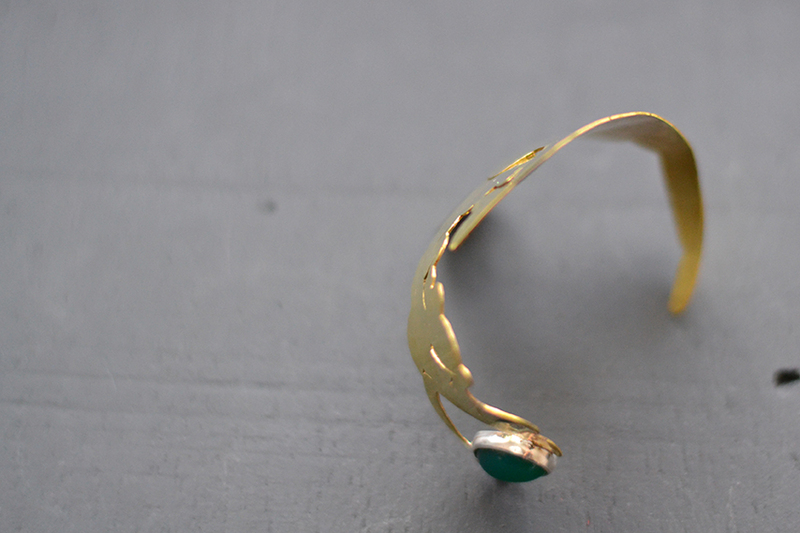 This bangle is handmade in my workshop out of bronze, sterling silver and a chrysoprase.